Thanks for Making “Planning Your Thru-Hike of the John Muir Trail” a Success! I wanted to persuade non-backpackers to consider hiking this trail as a challenge and as a life-changing event. 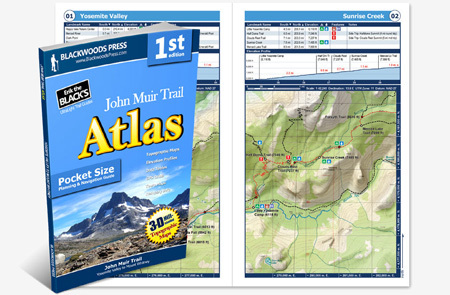 I wanted to provide experienced backpackers, who had no familiarity with the John Muir Trail, a reference to get them started with their planning. I wanted to take readers, who never intended to take a single step on the trail, on the journey; I wanted them to see the scenery and experience, as much as possible, the hike itself. Thanks to everyone who took the plunge and bought the book!